Enjoy all the sights and sounds of our parks from the water. 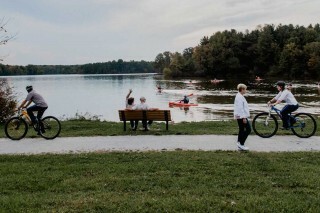 Paddle your way around Sippo Lake, Walborn Reservoir, and Deer Creek or kayak your way down the Ohio and Erie Canal. You can go birding, fishing, or just take it all in from the seat of your kayak. 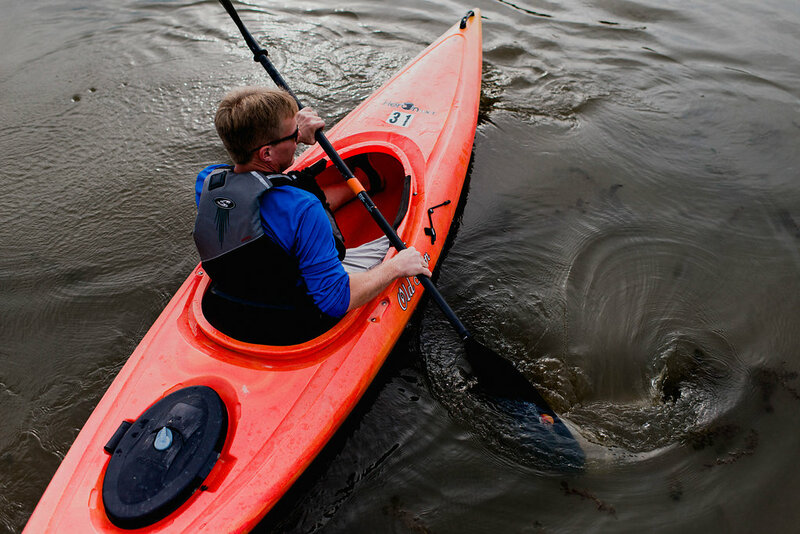 Kayaks can be rented at the Sippo Lake Marina and Walborn Reservoir Marina from May to October. 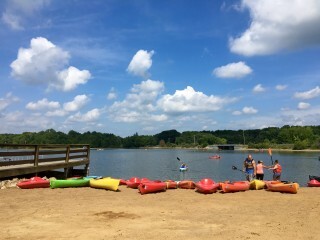 Tandem kayaks are available at the Walborn Reservoir Marina. Reservations are not needed for boat rentals. Rentals are on a first come, first served basis. A driver’s license/ID and refundable deposit are required for all boat rentals.